Hi to all my friends and followers. I don't have a lot of time to write, but just checking in to see if you're still there (he he he). I only had about 120 people check into my last week's post. Not bad, really. I'm still considering writing that sequel. 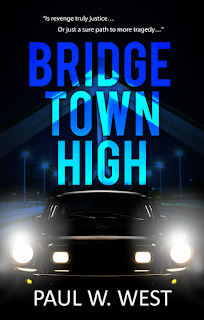 I think I've figured out a plot, and I'm going to use most of the characters in "Bridgetown High." Of course, as I begin writing, a lot is likely to change. Just so you'll know I' haven't bee slacking, I've been reviewing a murder mystery novel. It's an exciting book about a cereal killer. The author does a masterful job of actually making the killer sympathetic, though he kills for money, and with no remorse, that is until he falls for a girl, then his profession begins to fall apart. Doesn't that sound exciting? Time is almost up. More next week. Please "Like" and "Share" this blog post on Facebook , and "Retweet" it on Twitter yet. Also have you signed up for my email letters on my Blog Site? I would love to see you there and have you introduce yourselves and give comments to my posts. 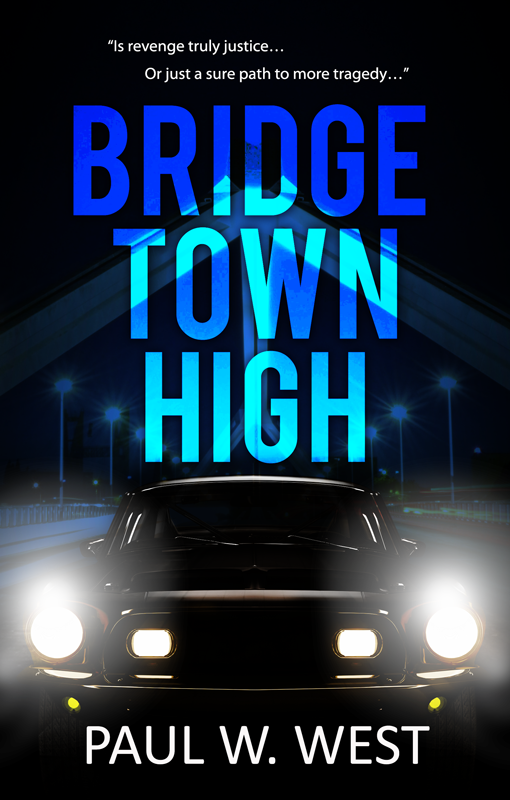 And also keep in mind "Bridgetown High" is still available on Amazon, Goodreads and Barnes&Noble and a few other places I can't remember. You can read some GREAT reviews on all of these sites.